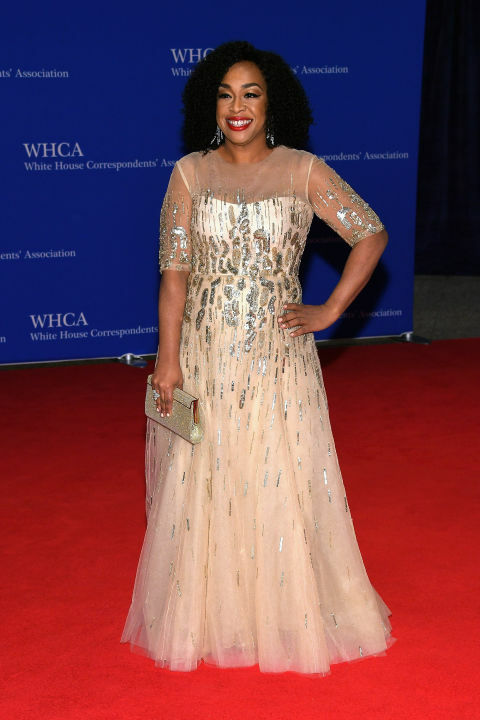 My Met Gala Best Dressed list will have to wait one more day because another red carpet is also a must-see and it was just a few days ago, the 2016 White House Correspondents’ Dinner. Here are my fave stunners!! On the Scene: The TIME 100 Gala With Nicki Minaj in Givenchy, Tinashe in Alexander Wang, Ariana Grande in Christian Siriano, and More! 10 Lela Rose Ready-To-Wear Wedding Gowns We LOVE! This entry was posted in Fashion Features and tagged Christian Siriano, Clothing, Cosmetics, Designer, Dress, Fashion, Fashion design, Fashion Nexus, Haute couture, Jewellery, Marissa Mayer, Red carpet, White House, Yahoo!, Zuhair Murad. Bookmark the permalink.